Over the last weeks I’ve been busily filming away so as I can present to you just what goes into making a quilt. I think I’ve achieved what I initially set out to do and have gained a humble little quilt out of my efforts. I simply wanted to make a video showing the time and effort that a quilter takes in making a small simple quilt as well as to introduce the face behind this blog (I finally got the courage to speak on this one!). 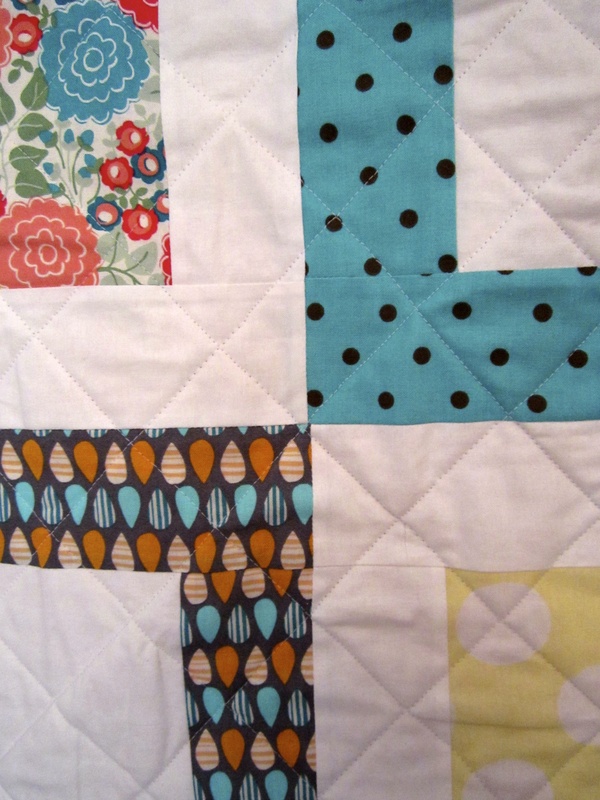 The quilt itself is a project I found in Elizabeth Hartman’s book, The Practical Guide to Patchwork, called Small Plates (p. 56)*. 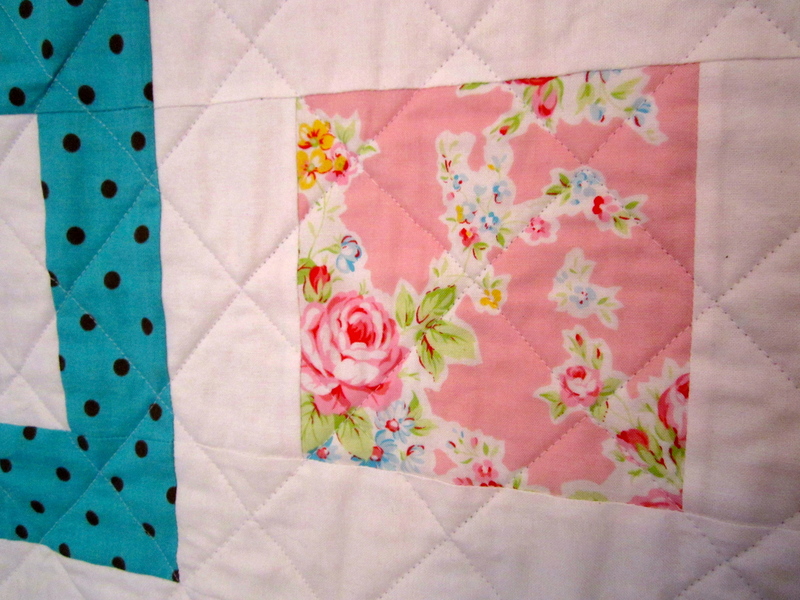 As I mention in the video, I’ve ended up sewing only about 25 blocks, which has, in turn, made a lovely little lap quilt. I must admit, this isn’t the best quilt I’ve ever made due to the fact that I rushed to get it finished so as I could finalise editing the video. But hey, I’m only human! The quilting is as rough as guts, the binding is a bit bubbly in sections and a few of the blocks are slightly askew but that’s all thanks to my own shotty handiwork and not the pattern. But I still love it! 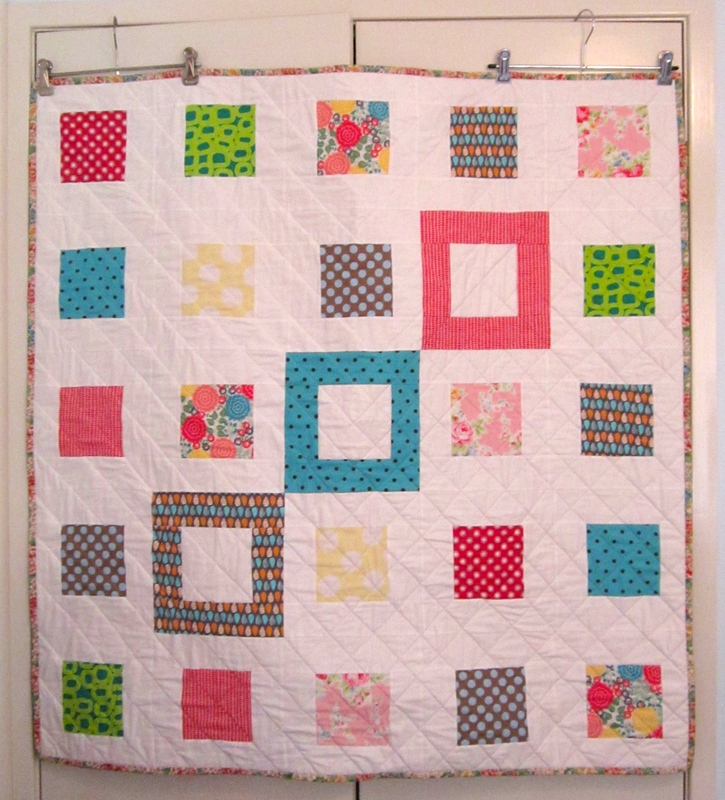 The quilt seems to simply possess a naïvely-handmade quality to it – which I just adore! I must also admit that a few of my bad habits have snuck into the video…such as not ironing my fabric before I cut and sew it and rushing my quilting. Ooppsie! 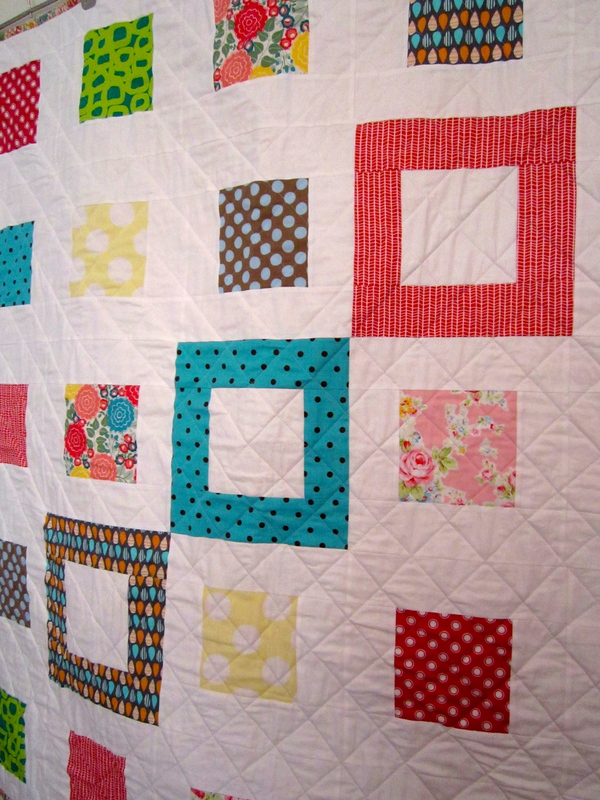 So I hope you enjoy watching and that you are inspired to get quilting! P.S. I filmed my speaking bits just as I was beginning to recover from the flu, so please excuse my nasally accent! *I would like to take this moment to express that I hope, in any way possible, haven’t breached any copyright infringements or laws by using this book and project in my video. I would like to acknowledge that all of the information I have used concerning the book and project has come from the author of The Practical Guide to Patchwork published by C&T Publishing Inc., 2010. This quilt is not for sale and is for personal use only. Previous Post20 Random Facts About Me! 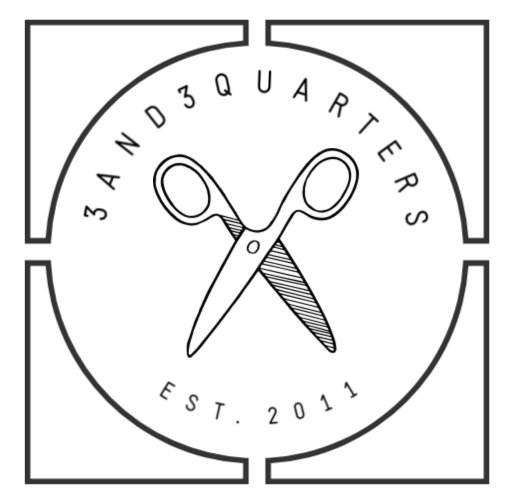 Next Post5 Quilting Tools I Couldn’t Live Without!